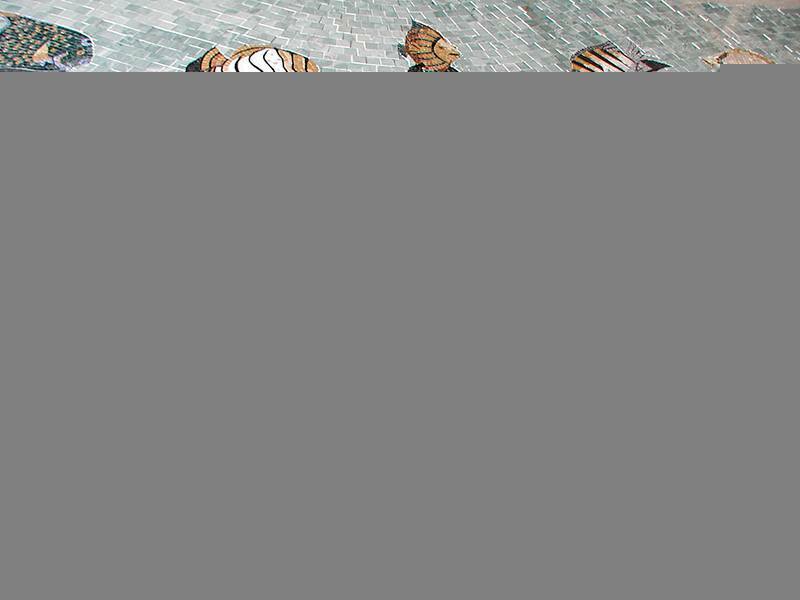 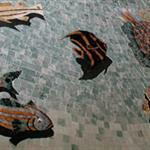 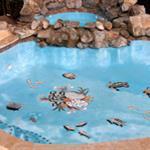 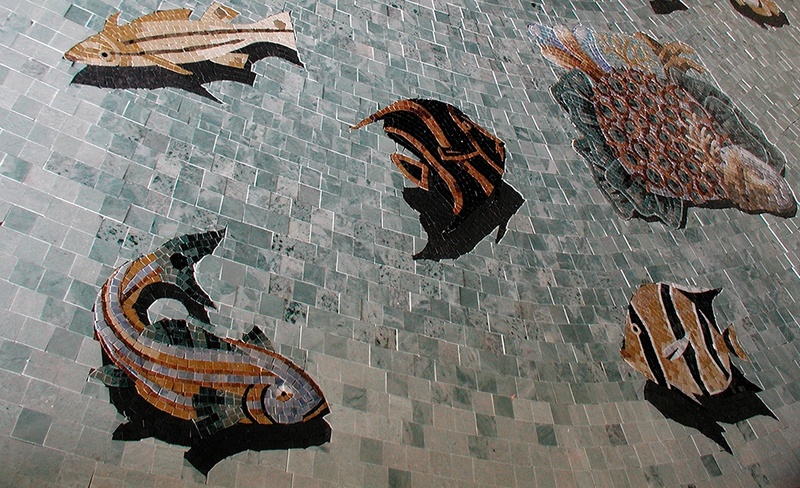 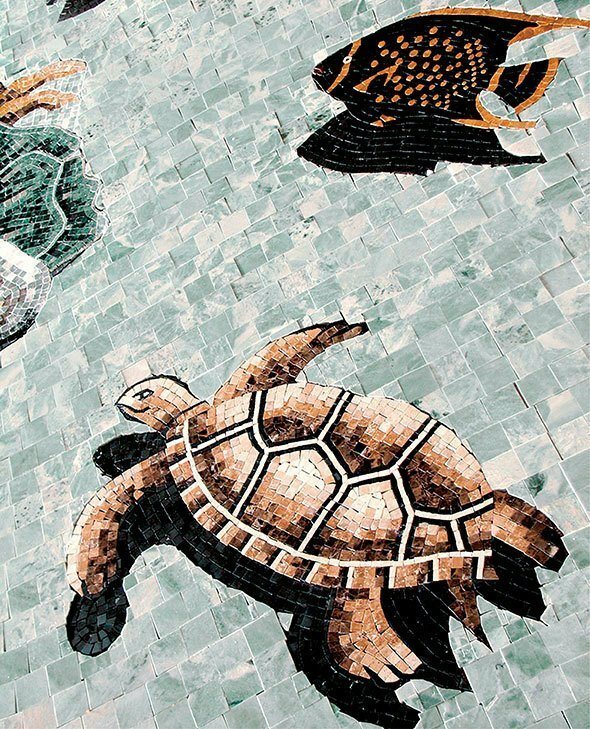 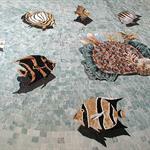 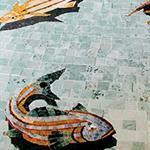 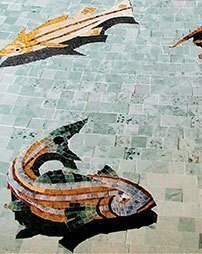 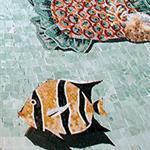 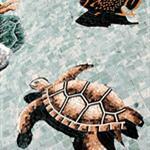 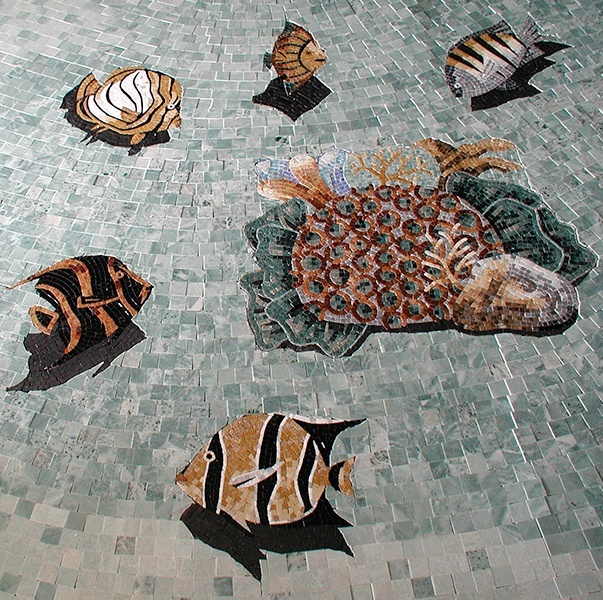 From marine seascapes to ornamental designs, our artistic mosaics can be applied to anything. 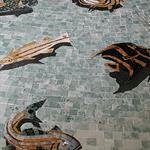 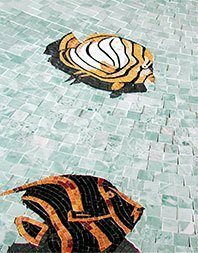 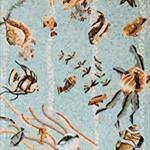 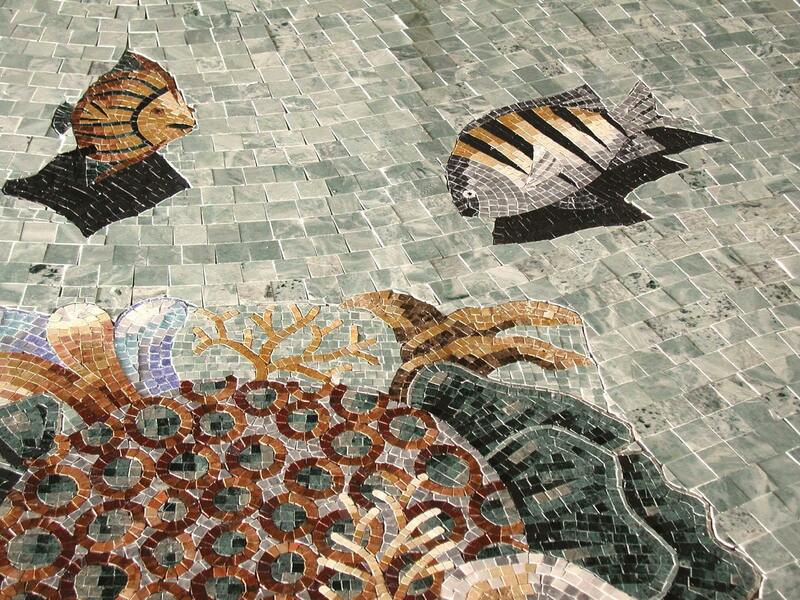 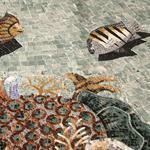 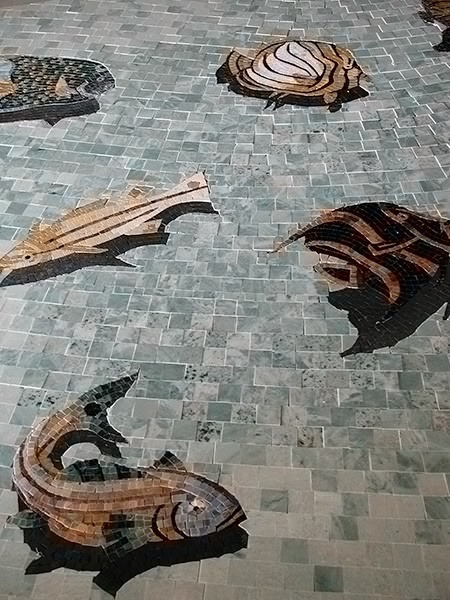 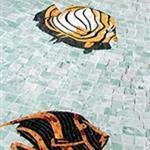 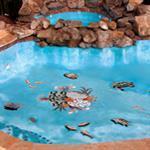 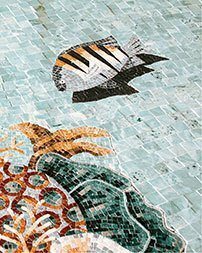 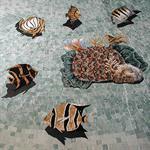 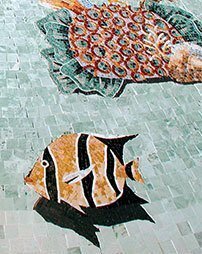 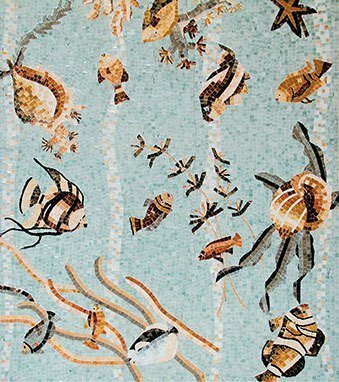 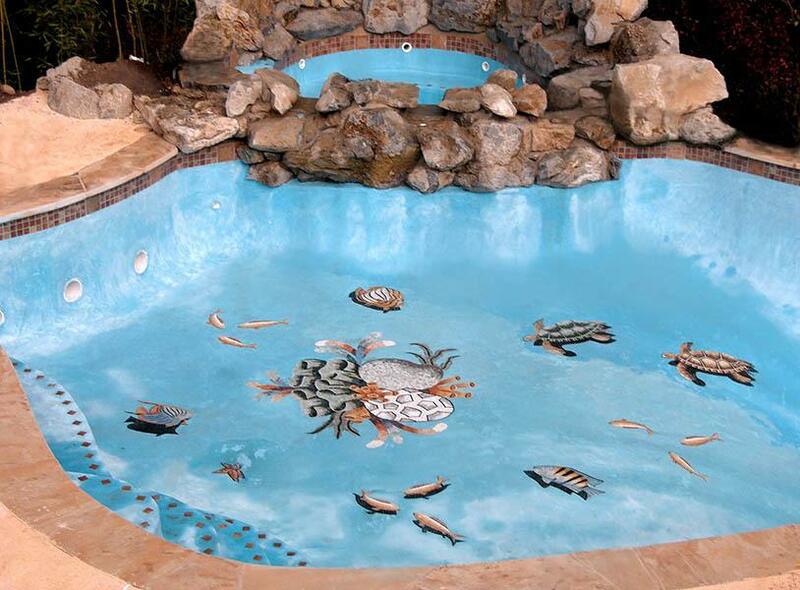 These Pool mosaics can be featured in vibrant stained glass or fine natural stone. 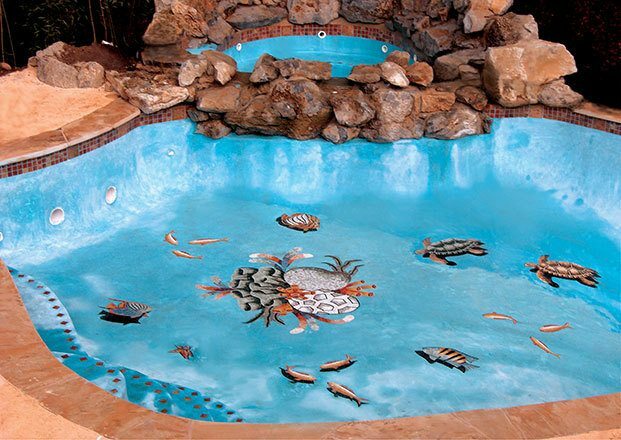 Crafted with the highest attention to detail, these graceful and flamboyant designs are a luxurious addition to pools that need a lavish touch.